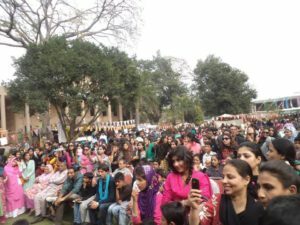 Global March partner organisation in Lahore, Grassroot Organisation for Human Development (GODH), since its inception in 1998 has focused on the neglected and often marginalised indigenous nomadic (Gypsy) children. 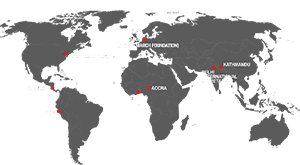 In order to create an environment of social cohesion and inclusion for these communities, GODH has been organising events to promote the culture of these tribes. 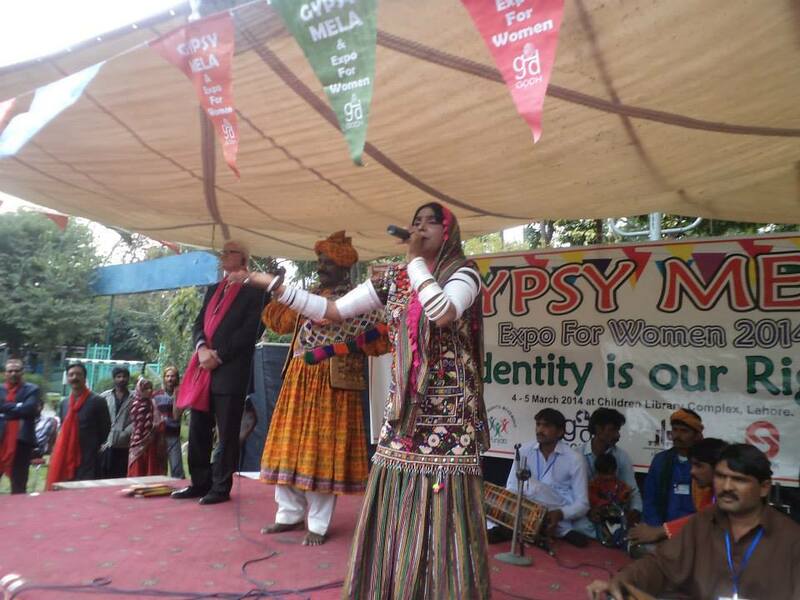 Continuing with this tradition, GODH Lahore organized a two-day event called ‘Gypsy Mela’ on the 4th and 5th of March, 2014 in Lahore, Pakistan focusing on the theme of ‘Identity’ (social and legal). The event was a gala one replete with performers and musicians celebrating the richness of the customs, traditions and the arts of these indigenous tribes. Alongside, a conference was also held to engage civil society actors, government line departments and the media on the issue of gypsy rights and identity. A NADRA (National Database & Registration Authority) mobile wagon was also brought in to facilitate the registration of the members of the Gypsy community as citizens and thus help in incorporating them as a part of mainstream society. Efforts such as these are sure to break many of the prejudices and stereotypes that surround these communities and thus guarantee them a better future.